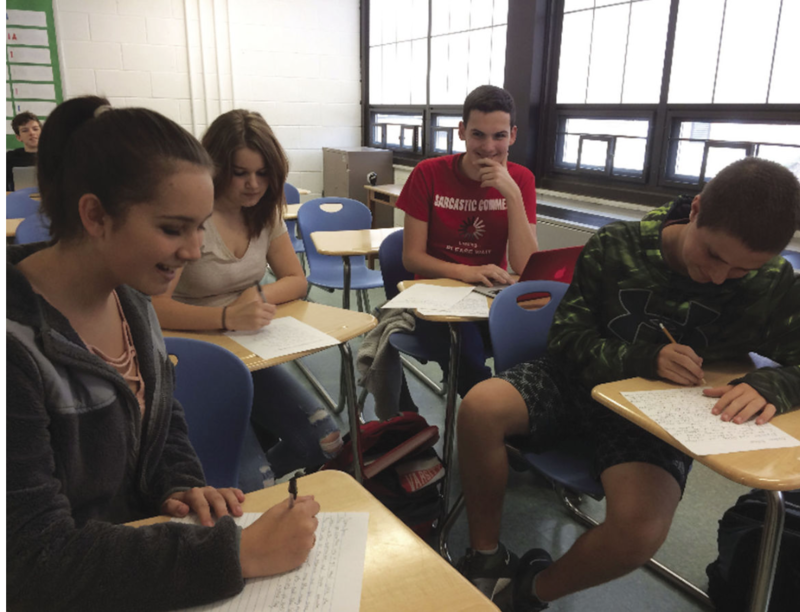 Project: Write Rhode Island (WRI) is a short fiction writing competition for RI students in grades 7-12 presented by School One and Goat Hill Writers. 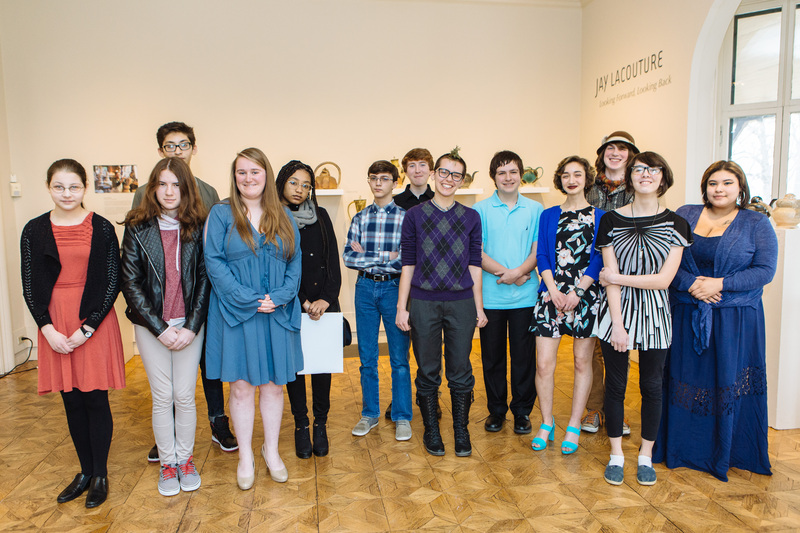 Our goal is to stimulate, promote and celebrate creative writing by RI students. WRI offers a set of opportunities for students to have their creative writing spurred, recognized and shared publicly. The competition asks them to create a short story that incorporates Rhode Island as a theme. WRI works with teaching artists to develop curriculum, consults with teachers in schools, runs writing workshops across the state, and finally publishes the winning short stories. We plan to offer 35 workshops throughout RI. Workshops are designed to encourage teen writers to channel their imaginations onto the page, strengthen their writing skills, learn techniques for developing conflict, character, and setting, and revise work for submission. WRI will continue to host workshops in schools, as we know these are key to generating student interest and building writing skills. This professionally published anthology is a vehicle shows student writers that their work is serious and meaningful. It is intended to celebrate creative writing in RI and to stimulate further participation by teachers, librarians, and students in the next year’s competition. Publication is a authentic motivator for students as they take writing more seriously and expend effort polishing their words. WRI is committed to producing a high quality print publication that will serve as representation of our state’s talented students and part of a Rhode Island legacy. An award ceremony and book launch will take place in the spring. About the Organization: ​​​​​​​​​​​​​​​​​​​​​​​​​​​​​​​​​​​​​Write Rhode Island is created in partnership by School One and Goat Hill. Its mission is to foster and encourage writing and learn the fundamentals of storytelling. School One is a small, independent high school in Providence that provides an arts intensive, college prep program for students in RI and southeastern Mass. At School One, writing is central to our program, they are taught to organize complex ideas and communicate them effectively – a prerequisite for success in nearly all fields.